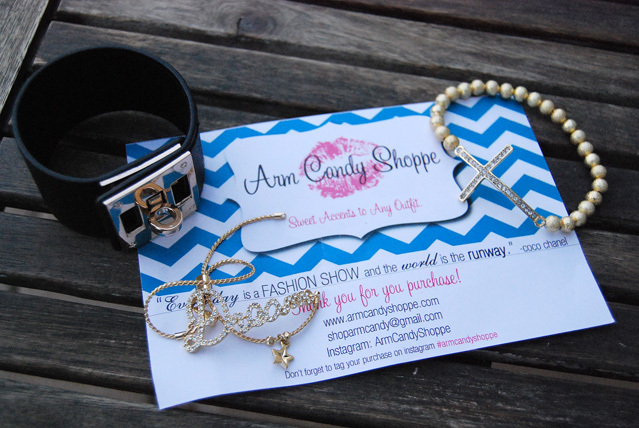 Ever since I got on Instagram, I have been constantly drooling over the pictures Armcandyshoppe posts because all the bracelets are just super cute and different! I decided to get the beaded cross bracelet in gold ($12.99), which sits nice and dainty on the wrist because it’s not too big or too blingy, but definitely is eye catching; the gold bling bracelet in “Dream” (since I could not find those damn BCBG bracelets that say “Dream”! 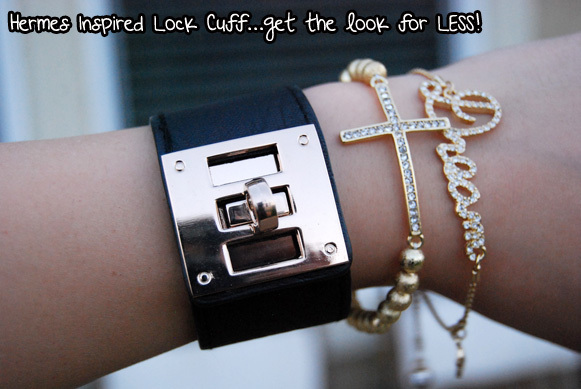 $11.99), and a Hermes Inspired Cuff in Black (and gold metal) for $19.99. My husband says I have champagne taste on a beer budget. And sadly, I have to agree. Show me a group of pictures of anything and I always pick the most expensive one, I don’t know how or why- I just do. 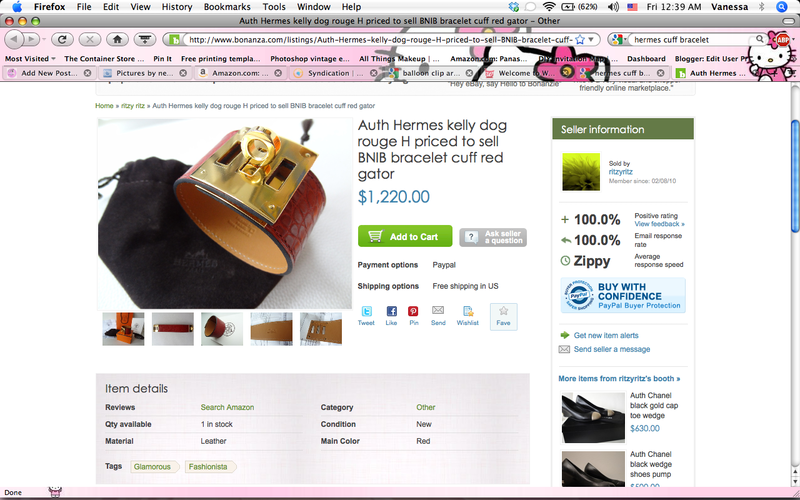 So it’s no surprise that the Hermes Cuff I was eyeing happens to be *gulp* waaaaaaayyy out of my budget. No joke. See below. So I was very content that I was able to get a decent dupe in black and gold from armcandyshoppe.com for $19.99 (WAY better and more reasonable than almost $2K for a bracelet!) Seriously, if I am gonna pay $2K for a bracelet, it better do much more than just look cute. It needs to make me dinner, fly me to exotic places, and clear up traffic. Insane. Nonetheless, I got my order super fast! And they always offer free shipping on a minimum order of $30. Definitely check them out if you are looking for some unique arm candy to sport!